How the world will be – and look – in the future has been a recurring subject since the earliest days of cinema. Over the years many filmmakers have taken on the tricky task of how to portray life in a time beyond our own, from great visionaries such as Stanley Kubrick and Ridley Scott to the schlockmeisters of 1950s Z-grade. Dystopian futures have the over-arching theme of control and often fall into two categories: sterile, almost alien societies, as seen in THX 1138 (1970) and Logan's Run (1976); and the grim, vaguely recognisable visions of 1984 (1955/1984) and Brazil (1985). 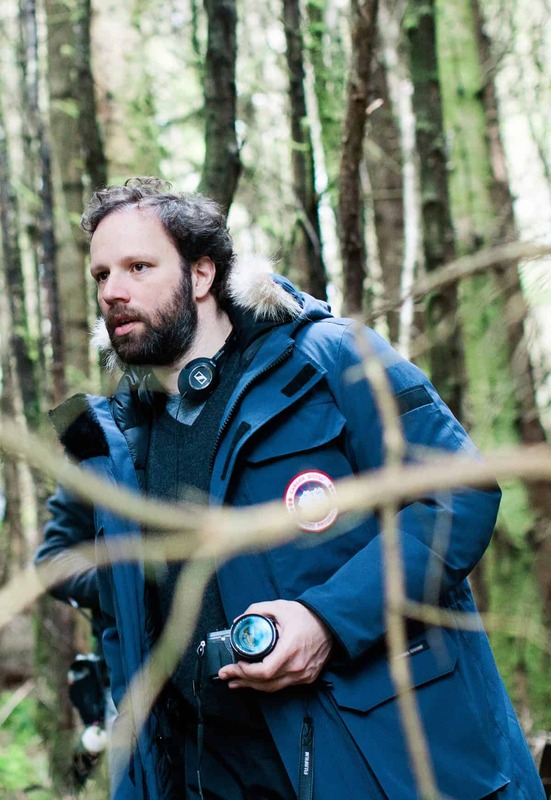 The Lobster, the first English language feature by Greek-born director Yorgos Lanthimos, is set in a Dystopia, but cinematographer Thimios Bakatakis says he did not want to create a specific look for that because, "the future has the same light as today”. The film, which won the Jury Prize at this year's Cannes Festival, where it was also nominated for the Palme d'Or, was shot using natural light and no filtering or in-camera effects. The muted colours, combined with older style rather than futuristic costumes, do not give a specific sense of time or place. "That was what we were trying for," explains Bakatakis, "so you don't know if it is the past or the future." 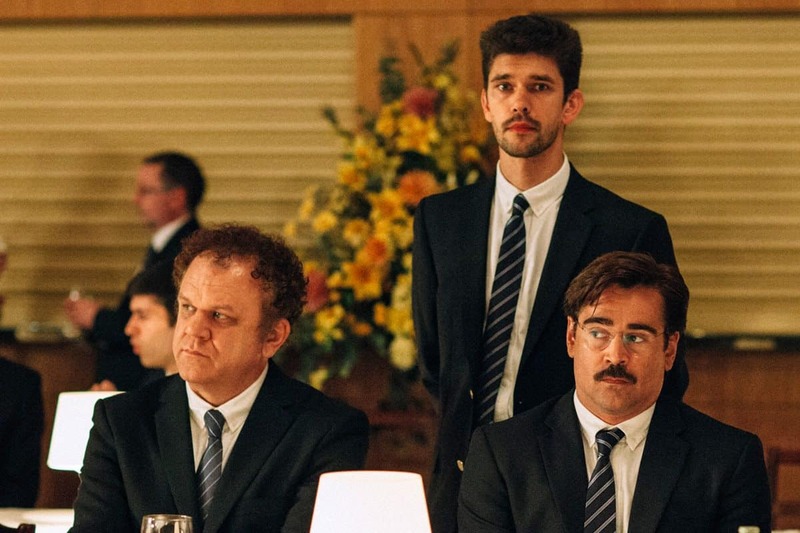 The Lobster imagines a time when being single is a crime. Those who are not coupled are sent to an imposing, slightly sinister hotel in the country where they have 45 days to find a partner. If they do not succeed they are turned into an animal of their choosing and released into the woods. An almost unrecognisable Colin Farrell plays David, a recently widowed man who has reconciled himself to becoming the crustacean of the title if he does not find someone. The impressive cast also includes Rachel Weisz, Ben Whishaw, John C Reilly, Olivia Colman and Bob the Dog, who received the Palme Dog Jury Prize at Cannes. This is Bakatakis' third feature with Lanthimos. 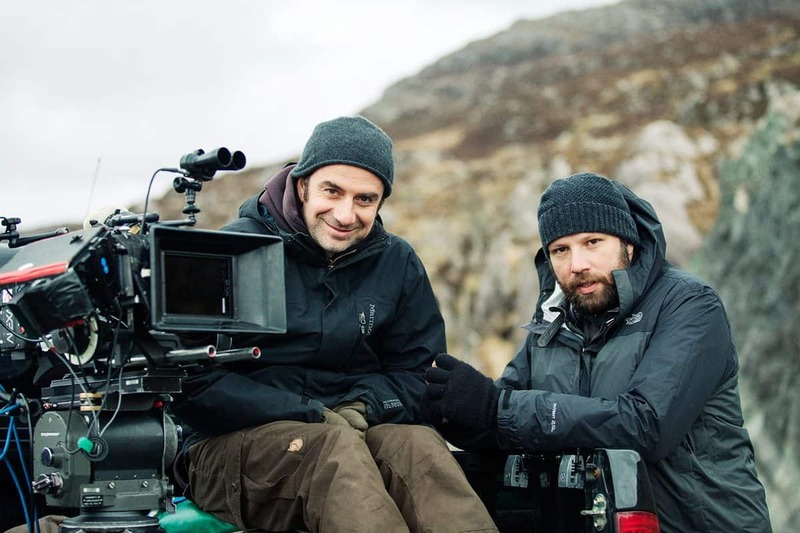 They both attended the Hellenic Cinema and Television School Stavrakos in Athens and since graduation have worked together regularly on commercials, documentaries and theatre productions as well as films. "We're like family," Bakatakis says of his relationship with the director. "In every film we've done we've tried to discover a new style of shooting for it." This process started with 2005's Kinetta, which shows Lanthimos' preoccupation with human emotions, loneliness and the dynamics between men and women. 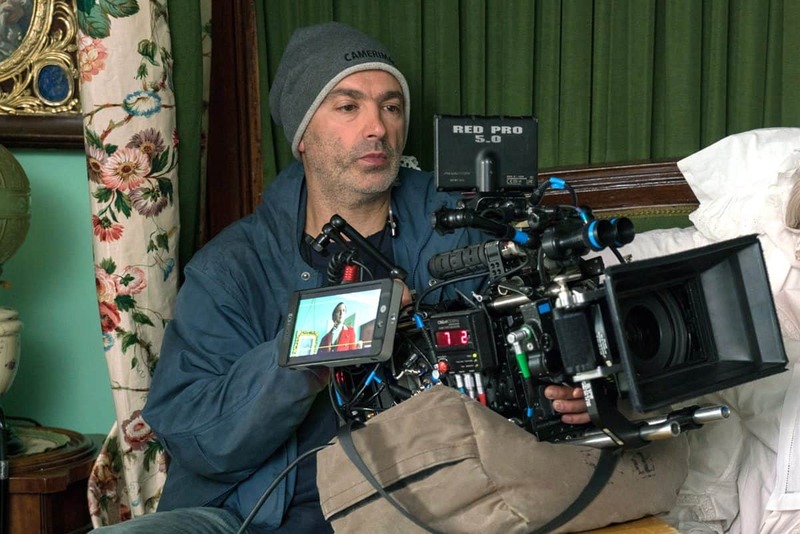 "In Kinetta everything was hand-held, so that the camera had a role in the film," Bakatakis comments. Next was Dogtooth (2009), the harrowing story of three teenagers who are kept at home by their parents, who say the children can only join the outside world when their dogteeth fall out. "Dogtooth was more static and formal, with the camera closer to the actors," the cinematographer explains. The Lobster goes to the other extreme, with the camera more of a distant observer of what is going on rather than a participant. "We shot the action from a little further away, using longer lenses," Bakatakis says. "This follows the script but there is also more improvisation, so everything, including the framing, was not so formal. When we set up a scene we would put the camera in a key position and then worked round the action." "In Kinetta everything was hand-held, so that the camera had a role in the film...Dogtooth was more static and formal, with the camera closer to the actor." 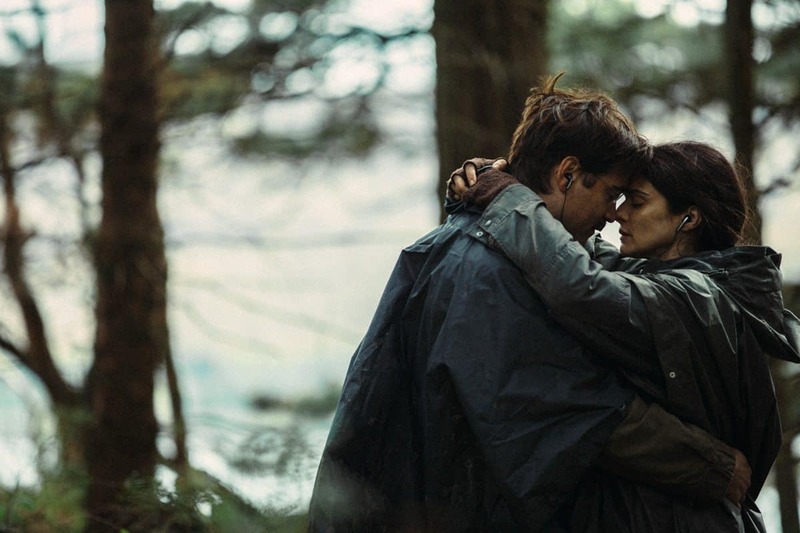 While the label 'Dystopian near-future' implies science fiction, The Lobster is closer in tone and style to the absurdist works of Becket, Ionesco and Kafka. The film was shot entirely on location in the Republic of Ireland, primarily County Kerry, where the Parknasilla Resort and Spa at Sneem played the imposing hotel, plus the Dromore Wood Nature Reserve, County Clare. The melancholy of the Irish hills provide a suitable backdrop to the black comedy of the central love story but Bakatakis observes that the country's climate did pose some problems: "We realised that the weather was changing the whole time but we decided to keep filming and not wait for the light. We left it as it was and didn't correct in the colour grading." Post-production took place at Storm in Amsterdam, where what Bakatakis describes as a "film look" was added, including some graininess. Ireland became a major destination for film productions during the 1990s, attracted by favourable tax breaks. This boom faded as other locations, including the Isle of Man and the UK, offered more attractive deals. Bakatakis says the original plan had been to shoot on film, as he had done for Kinetta and Dogtooth, but this proved impractical as there is no longer a lab in the Republic. "At the last moment we decided to shoot digitally in case we wanted to see the dailies," he explains. 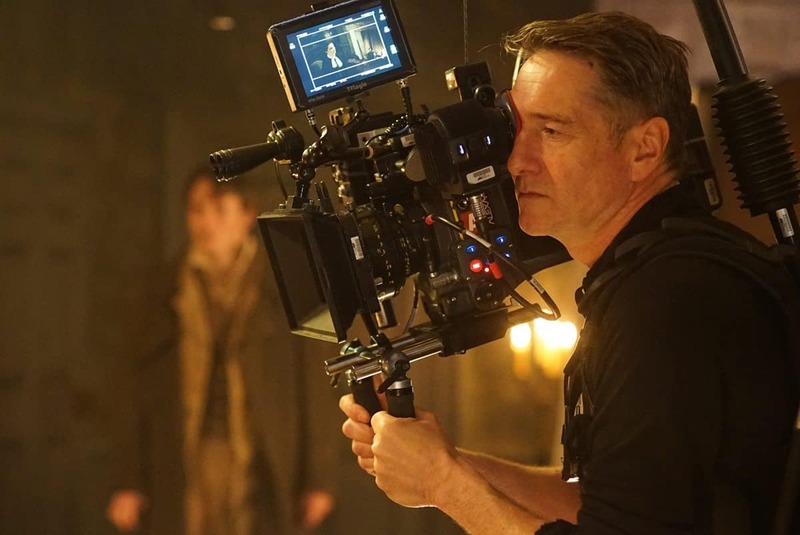 Shooting on ARRI Alexa, Bakatakis used Panavision Primo lenses, with some super-speed, older opticals from the same manufacturer. "We wanted an organic look that was more colourful but without artificial lighting," he says. "It's mostly natural light, although the script isn't realistic. 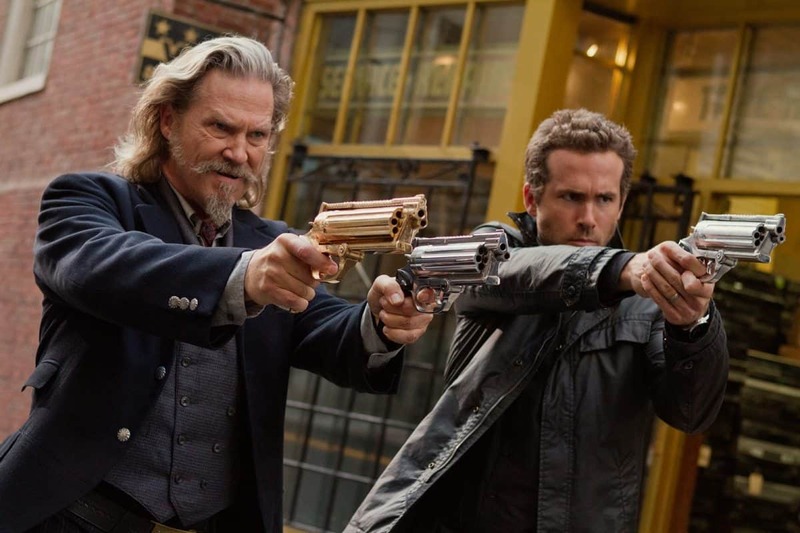 We also didn't use any studios, just locations." Some illumination was used where necessary, particularly for night-for-day and day-for-night shooting. "Inside the hotel we relied on practicals, such as lamps, and worked in collaboration with the art department on that," Bakatakis adds. Master shots were set up on wide lenses with the camera some distance from the actors. "Close-ups were also done from there using a long lens," he comments. The lack of artifice extends to minimal visual effects work and the actors performing without make-up. "Yorgo doesn't like it, which was a shock for them at the beginning," Bakatakis concludes. "But then they enjoyed the freedom of acting without limits." And as the Cannes jury noted, Bakatakis and Lanthimos are continuing to push the boundaries of filmmaking at the same time. Alwin Küchler BSC / R.I.P.D.